"A vision is what could be and what should be"
PTR Landscaping is a company who strives for perfection and customer satisfaction. If you are seeking service in an efficient and timely manner then you have come to the right place. 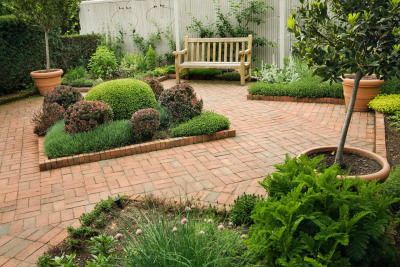 In addition to landscape design, we also install irrigation, retaining walls, paver/stone patios, outdoor fireplaces, fences and more. 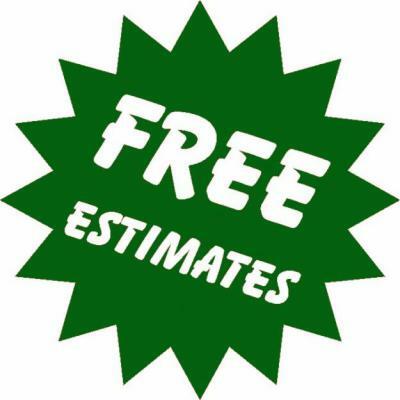 Feel free to call for a free estimate, and we look forward to doing business with you.